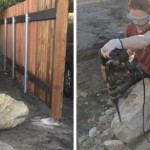 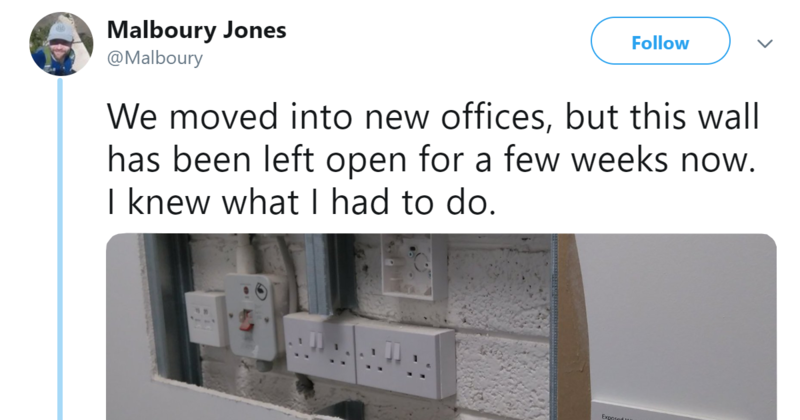 Forget passive-aggressive notes and emails, when graphic designer Padraig Murphy noticed that there was still an open wall in his new office he decided to troll his workplace in the best way he knew how- with art. 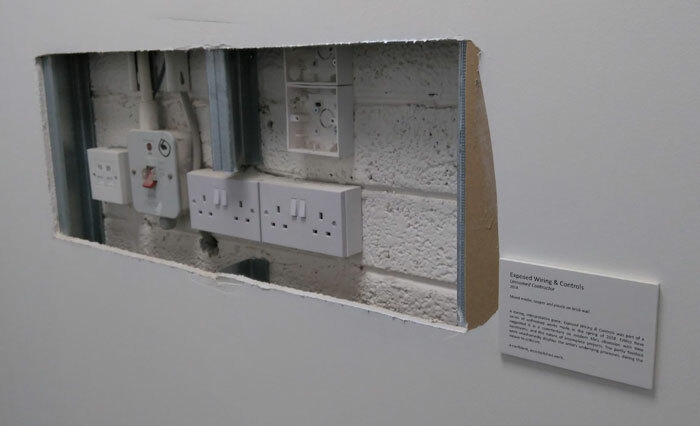 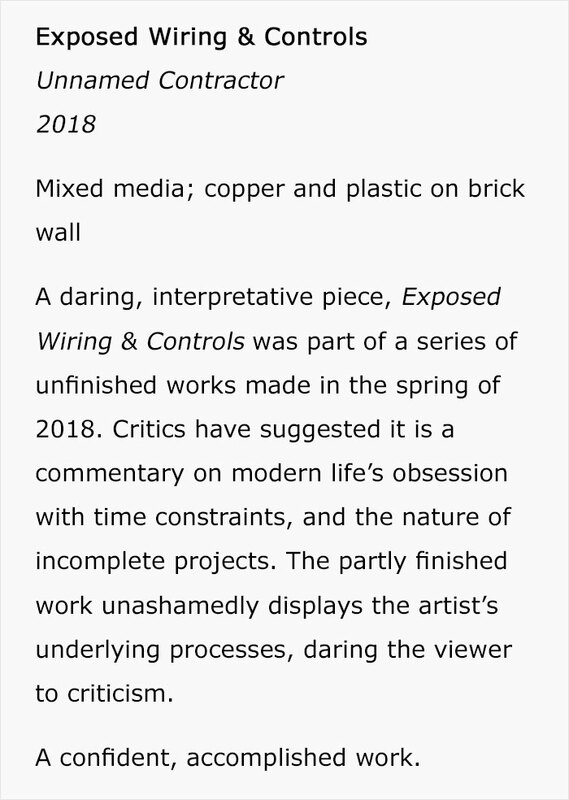 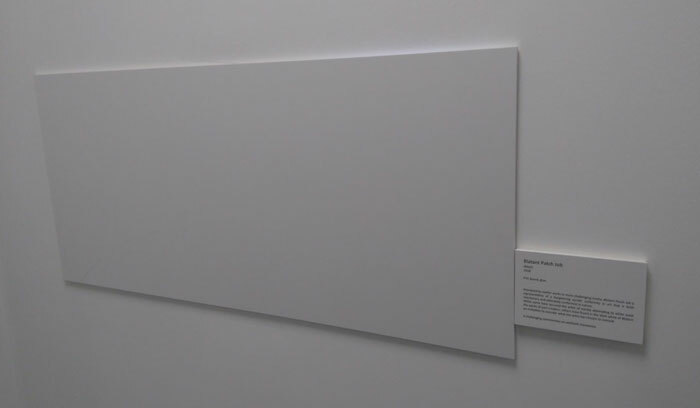 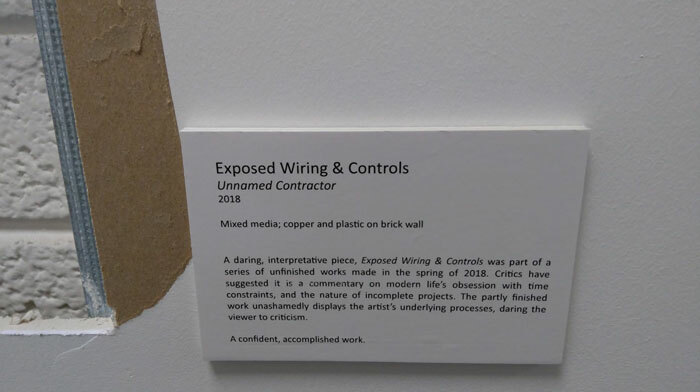 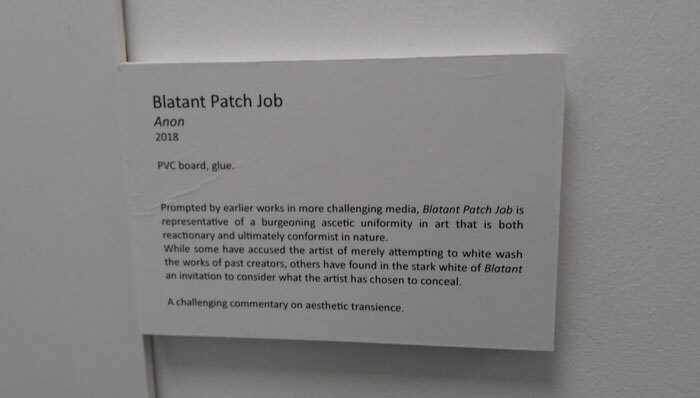 The employee attached a simple art museum style paper plaque next to the exposed wall, titling to “exhibit” ‘Exposed Wiring & Controls.’ Ironically enough the company Murphy works for is a print, signage and design company, based in Galway, Ireland. 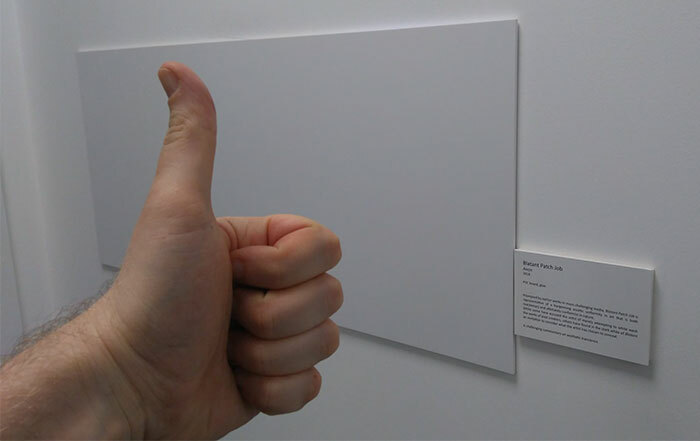 Well sometimes art inspires change and it appears that the office took note of the creative piece. 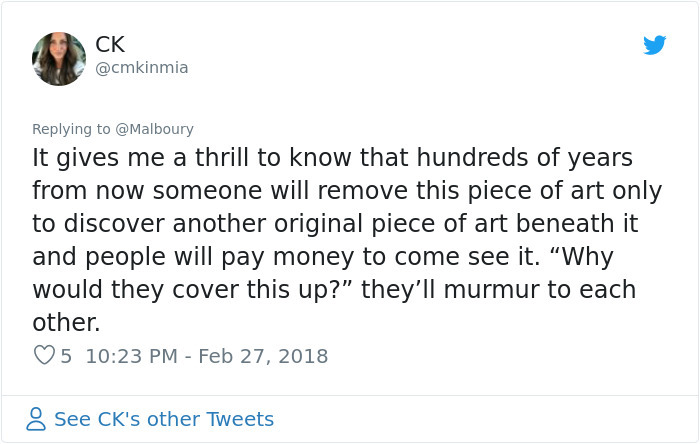 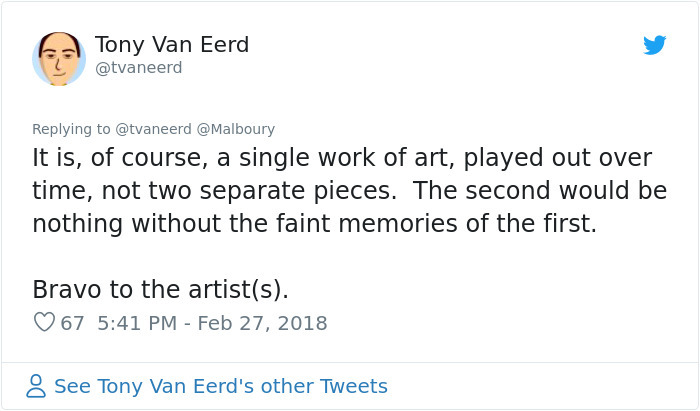 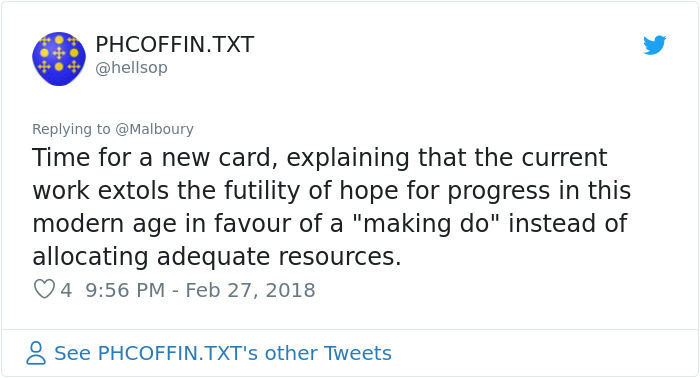 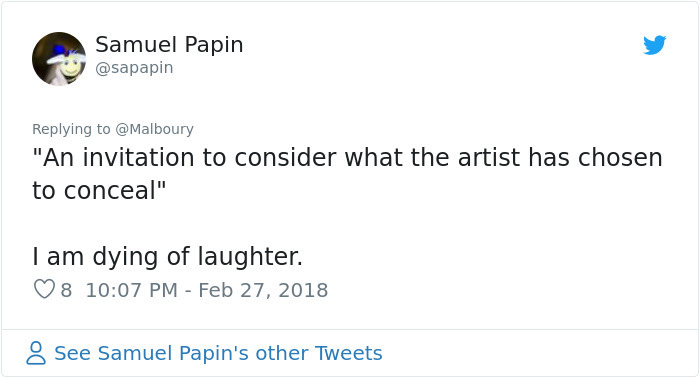 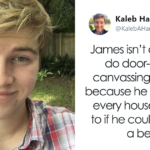 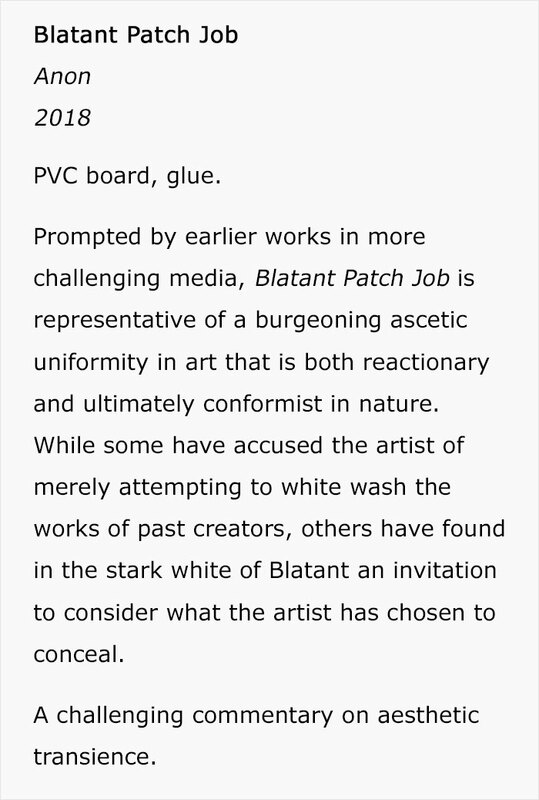 Scroll down to see how the art war played out.